2004 Golf 4 1.6 BARGIN!! 2004 Volkswagen Golf 4 GTI 1.8T for sale! 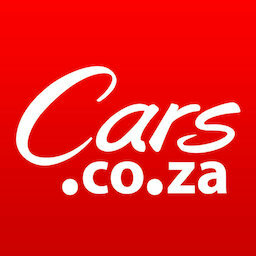 Get daily alerts for new listings of "2004 golf"
Get daily alerts for new listings of " 2004 golf "